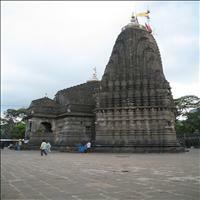 Nashik attracts thousands of pilgrims annually because of the sanctity of the Godavari River, which is called the Ganges of the south and also because of the legend that Ram, the hero of the Ramayana epic, had spent most of his banishment tenure here, with his wife Sita and his brother Lakshman. 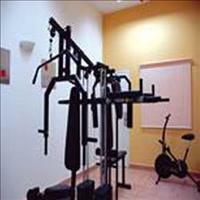 The Artillery school of Deolali, the MiG Aircraft Factory at Ozar and the internationally acclaimed grapes form Nashik have made the city popular.<br />The city, vibrant and active on the industrial, political, social and cultural fronts, has influenced the lives of many a great personalities. 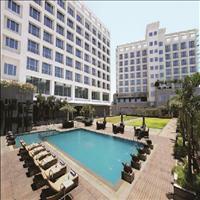 The River Godavari flows through the city. 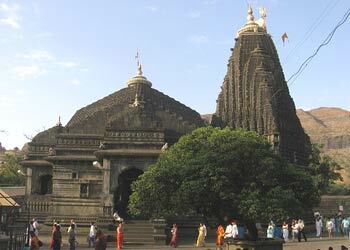 Temples and ghats on the banks of Godavari have made Nashik one of the holiest places for Hindus. All this territory was included in Ashok&apos;s mighty empire. 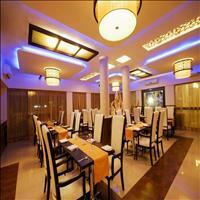 From archaeological excavations it is found that the territory around Nashik was occupied in the early Stone Age. Its only real monuments are the rock-cut caves nearby Pandav Lena, these two-thousand-year-old cells dates back to the days when Nashik was the capital of the powerful Satavahana. It became very prosperous as it lay on the trade route to Broach. The city was named as Gulshanabad by the Mughals appreciating its rich natural wealth and renamed Nashik by the Marathas. Nashik played an important role in the freedom movement and after independence became the second largest district of Maharashtra. 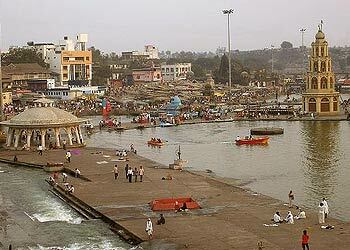 Along the Godavari River 565m above sea level and about 185-km from Mumbai, is the important religious center of Nashik. 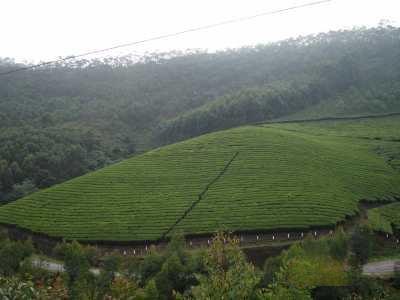 Nashik has abundant forest wealth which is mostly on the west of the district. Jalgaon and Aurangabad districts lie to the east of Nashik, to its south is Ahmednagar, and Dhule district and a part of Gujarat lie in the North. 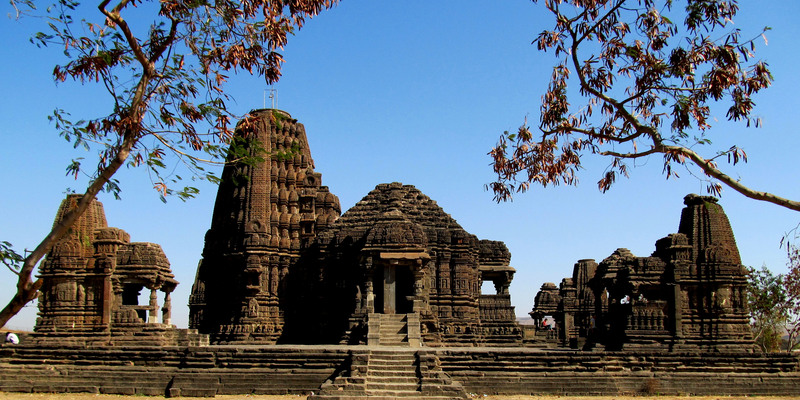 A beautiful temple built in the Hemadpanthi style of architecture, during the Adilshahi rule in Maharashtra. 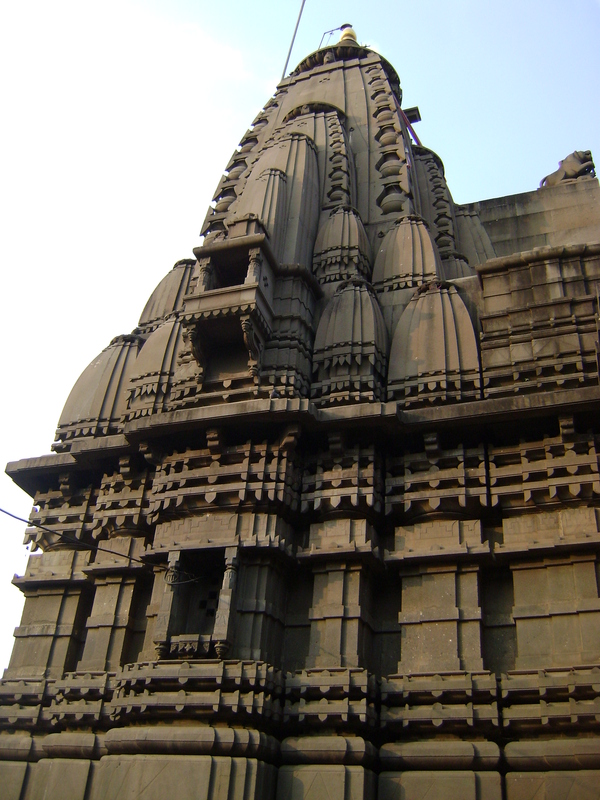 This style of architecture was developed by one of the ministers of Ahmednagar named Hemadri. 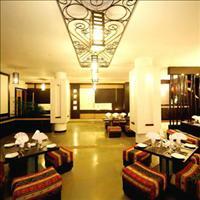 He popularised this typical style of construction using locally available black stone and lime. This style became very popular but very few temples of this style can be seen today. The temple is dedicated to Lord Shiva. 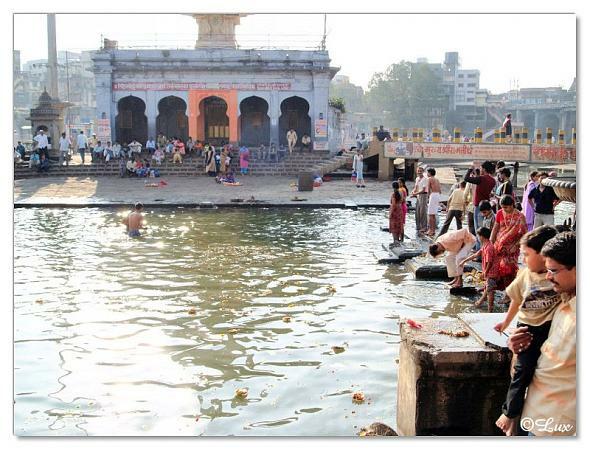 Ramkund is the spot where the river Godavari turns to right at an angle of 90 degrees and gains importance, as Lord Ram is said to have taken his daily bath here, during his stay at Nashik. 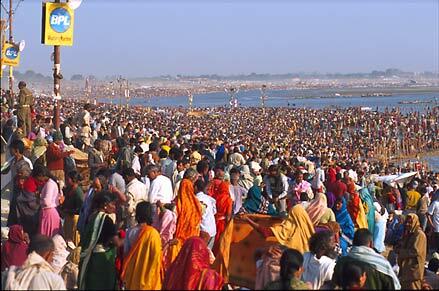 Hundreds of pilgrims arrive here to take a holly dip at the Ramkund in the river Godavari. 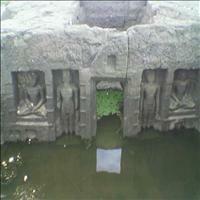 Pandavleni caves are a group of 24 Hinayana Buddhist Caves, dating from around the 1st century BC to the 2nd century AD, built by the Jain kings. 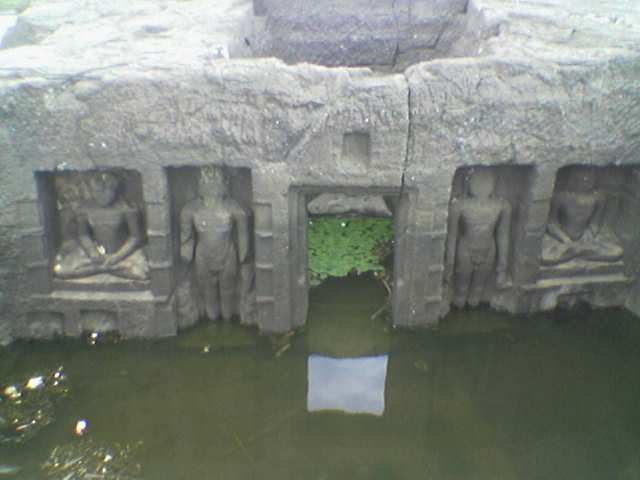 These caves are situated about 8-km south of Nashik on a tableland atop the Trivashmi Hill, Cave 3 and cave 10 are viharas with some interesting sculptures. Cave 18 is a chaitya believed to date from the same time as the Karla Cave in Lonavala; it is well sculptured and its elaborate facade is particularly noteworthy. From a spring high on a steep hill above the village Trimbak, 33km west of Nasik, the source of the Godavari River dribbles into the Ganga-sagar bathing tank whose waters are reputed to wash away sins. From this tiny start the Godavari eventually flows down to the Bay of Bengal, clearly across India. 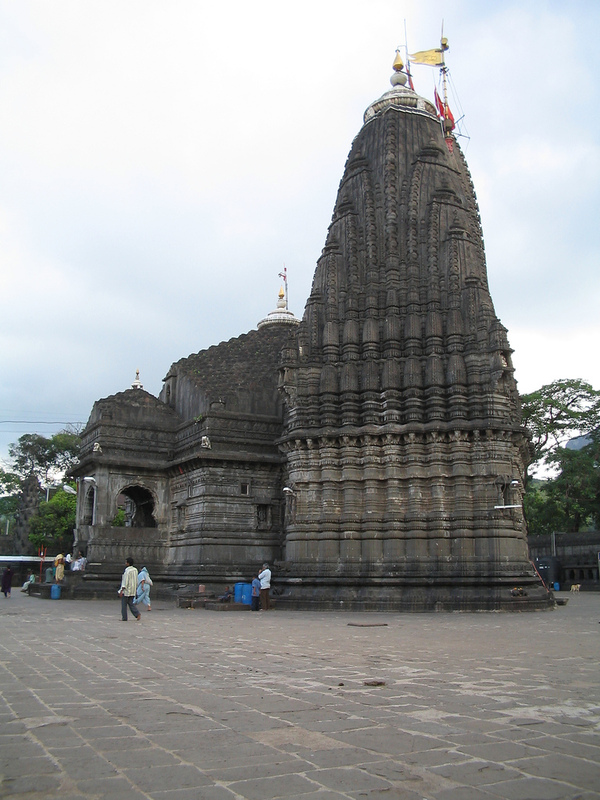 Also in Trimbak is the Trimbakeshwar Temple, Trimbakeshwar is one of the twelve Jyotirlingas in India and the place is hardly 6 to 8 km from Nashik. The temple of Sapatashrungi Mata is on Saptashruga hill in the village Wani is very famous. 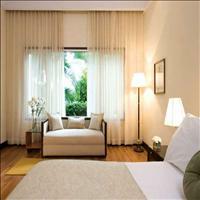 It is about 52-Kms from Nashik City. 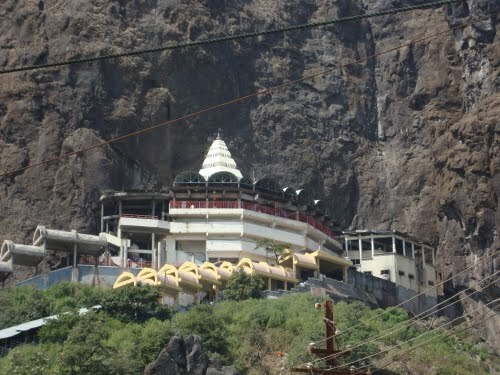 The temple is atop a hill and there are 450 steps to climb. In April of every year, a major fair is held over here. 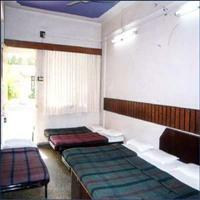 Shirdi is a very sacred and important place of pilgrimage in India. 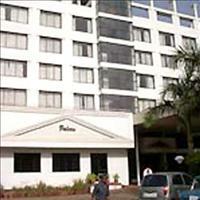 It is about 100 km drive from Nashik. 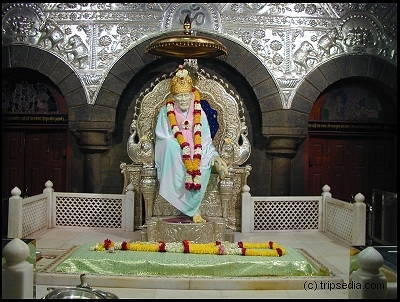 Shirdi was a sleepy little village, tucked away in the interiors of Maharashtra and got famous because the sage Sai Baba. He was the mentor and prophet. Even today the last few surviving elders of the village vividly recall the miraculous wonders of the sage. He died in 1918. people from all the religion have faith in the saint and throng the place for his blessings.